and we offer their Complete line of products. 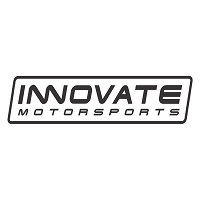 Complete Current Catalog of Innovate Motorsports Products below. 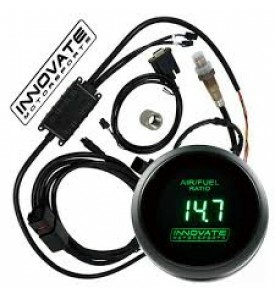 Innovate Motorsports - SCG-1 Solenoid Boost Controller &amp; Wideband O2 Gauge Kit, All-In-One! 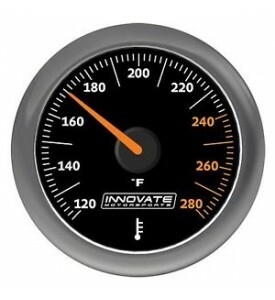 Innovate Motorsports - MTX Analog, 30 PSI Vacuum/Boost, Black Faceplate Gauge Kit *NEW! 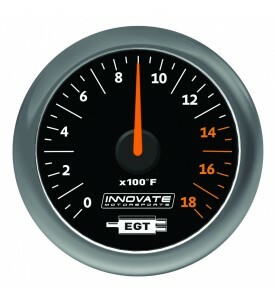 Innovate Motorsports - MTX Analog, Exhaust Gas Temperature (EGT) Gauge Kit, Black Dial *NEW! 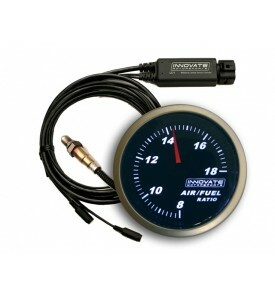 Innovate Motorsports - MTX Analog, Fluid Temp (oil, water, etc) Gauge Kit, Black Dial *NEW! 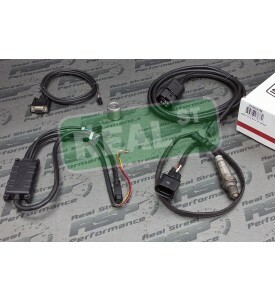 Innovate Motorsports - 4-Channel EGT Kit (TC-4, 4 Type-K EGT Probes) *NEW! 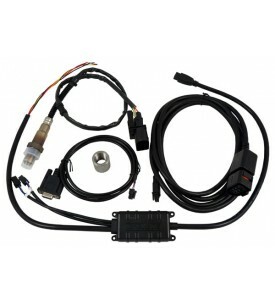 Innovate Motorsports - Sensor Cable: 18 ft. (LSU4.9) *NEW! 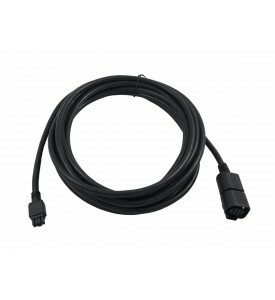 Innovate Motorsports - Sensor Cable: 8 ft. (LSU4.9) *NEW! 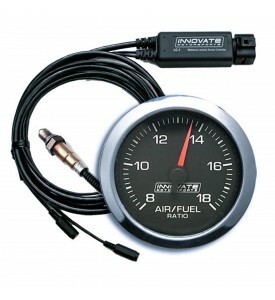 Innovate Motorsports - *PSN-1 PowerSafe Nitrous Bottle Press &amp; Wideband O2 Gauge Kit *NEW! 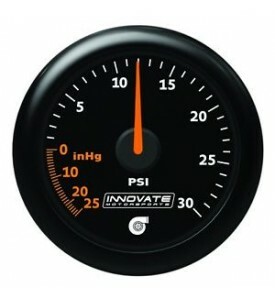 Innovate Motorsports - Plug &amp; Play 0-1500 PSI (100 BAR) Nitrous Press. 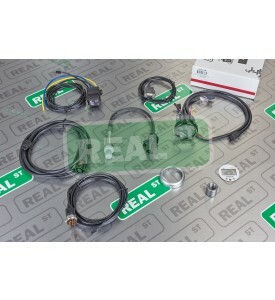 Sensor for SSI-4 PLUS NEW! 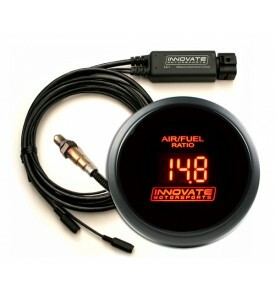 Innovate Motorsports - Plug &amp; Play 0-150 PSI (10 BAR) Air/Fluid Press. 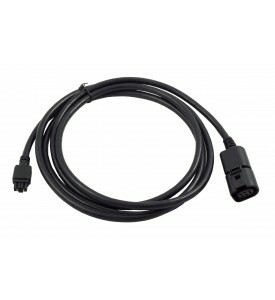 Sensor for SSI-4 PLUS NEW! 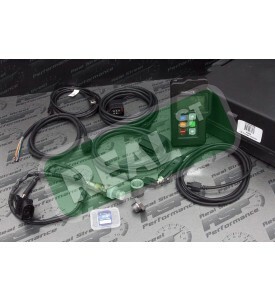 Innovate Motorsports - Plug &amp; Play 4 BAR MAP Sensor for SSI-4 PLUS NEW! 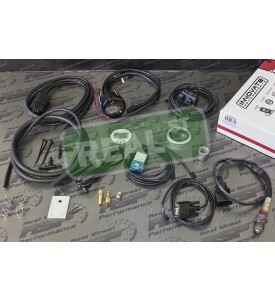 Innovate Motorsports - LM-2 Dual O2 Ultimate Shop Kit Incl. (2) 18 ft. Sensor Cable, Exhaust Clamp, Inductive Clamp, (4) Bung/Plug NEW! 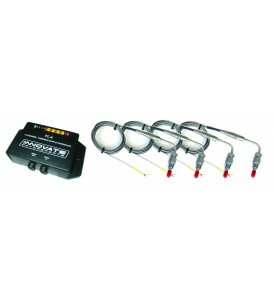 Innovate Motorsports - TC-4 PLUS: Thermocouple Amplifier for MTS, 4-Channel w/Analog Outputs NEW!